Stylish and utilitarian, this sling bag from Lavie will be the right choice for you. 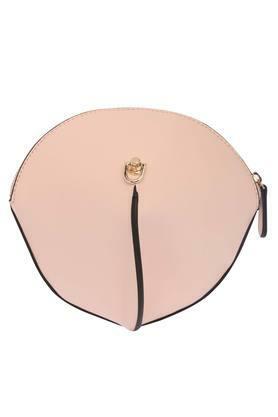 Featuring a long strap, it lets you carry the bag conveniently. Besides, the use of synthetic leather in its tailoring ensures easy maintenance. 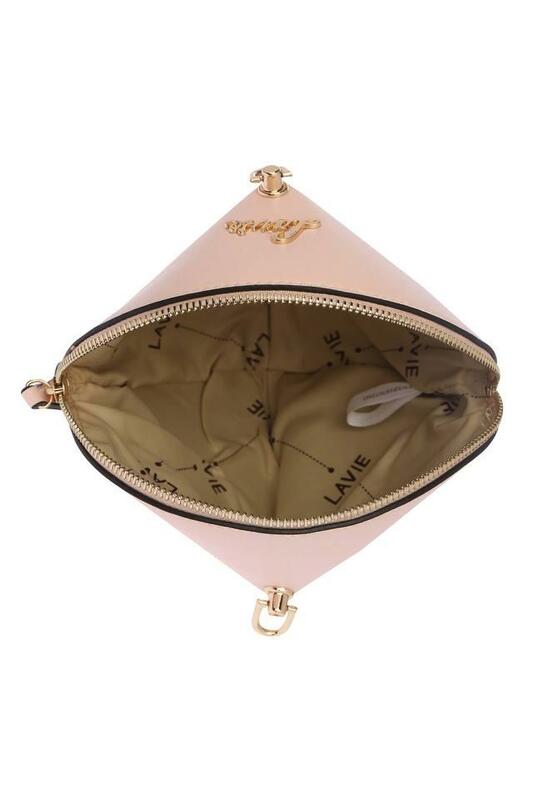 Besides, it comes with a zip closure that ensures the safety of your belongings. Be the style icon among your friends by carrying this exquisite sling bag for casual occasions. 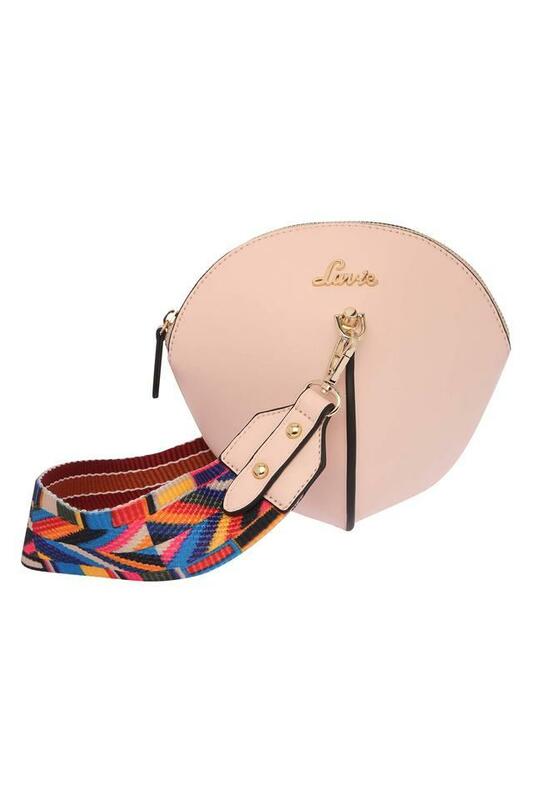 Its strap comes in an exciting colour combination that adds to its chic look.